The key to snagging the best deals is proper planning. Find out when you should hit the stores! Black Friday is today! While we all love shopping online, we love saving money even more, and that can mean braving the crowds for store-only Black Friday doorbusters. 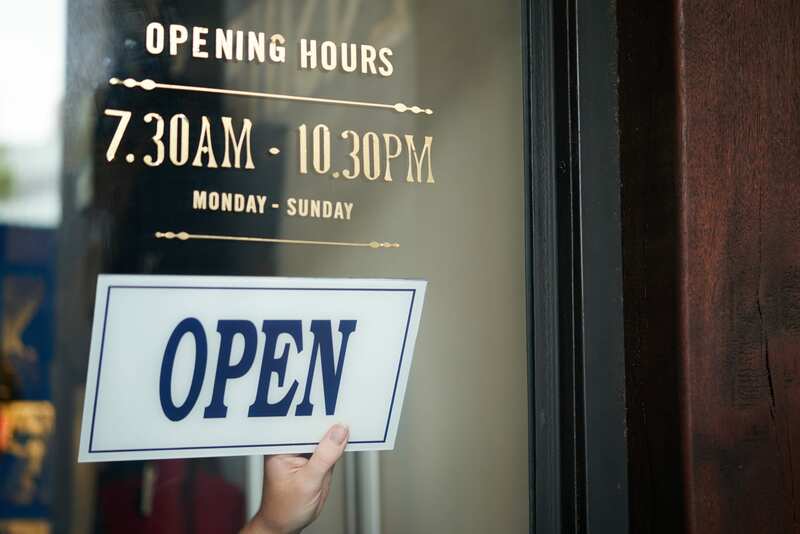 For the sake of planning, it's vital to know when stores will be open. Speaking of plans, it's absolutely essential to know whether the stores you're visiting will be open on Thanksgiving. (We know Thanksgiving is over for 2018, but keep this in mind for next year!) While big-box retailers like Target, Walmart, and Best Buy usually open their doors on Turkey Day, many other stores stay shuttered until Black Friday itself. To help you keep track, we've compiled a comprehensive list of projected and confirmed Black Friday store hours. For stores that have yet to announce theirs, we offer predictions based on Black Friday store hours from 2017. Check back often, though — we'll keep updating this page with confirmed times. Please be aware that, in certain cases, hours may vary by retail location. And when we predict a shop will open on Thanksgiving and remain open until closing on Black Friday, no closing time is noted for that Thursday. Additionally, some stores that remain open overnight into Black Friday are vague about when they'll close, so we only predict they'll be open on Black Friday. Once you've checked out the store hours chart, make sure to see all the Black Friday deals you can get now, along with our list of the best Black Friday ads and the live Black Friday deals. Happy shopping! Note: Stores marked with an asterisk (*) have projected hours that still haven't been confirmed yet for 2018. When in doubt, contact your local store.